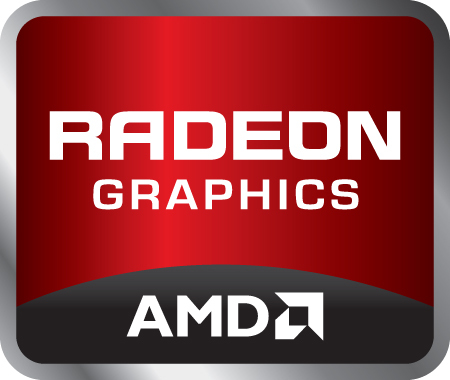 The AMD Radeon HD 7450M (sometimes also still called ATI Mobility Radeon HD 7450) is a laptop graphics card for entry level to middle class notebooks. It is based on the old Seymore chip and therefore feature the UVD 3 video decoder. Technically it is therefore just a renamed Radeon HD 6400M chip and due to the support of fast GDDR5, the HD 6450M or HD 6490M should be comparable. The DDR3 version should offer slightly faster clock rates than the GDDR5 version and therefore both should perform similar. The performance is somewhere between the 6450M and 6490M depending on the clock speeds and the used graphics memory. The HD 6490M for example was able to run modern games like Starcraft 2 and Call of Duty Black Ops in medium settings and XGA resolution fluently. Very demanding games like Metro 2033 should be playable only in the lowest settings and resolution. Furthermore, the HD 6400M series integrates a HD audio controller to transmit HD Audio (TrueHD or DTS Master Audio) over HDMI and DisplayPort (e.g. für Blu-Ray videos).